Last weekend however I spent a fascinating day attending the Folk21 organisation’s latest Regional day. Held in the fantastic Cecil Sharp House, it proved to be a packed day of workshops, networking, showcases from various new acts and an evening concert from some well-known performers. 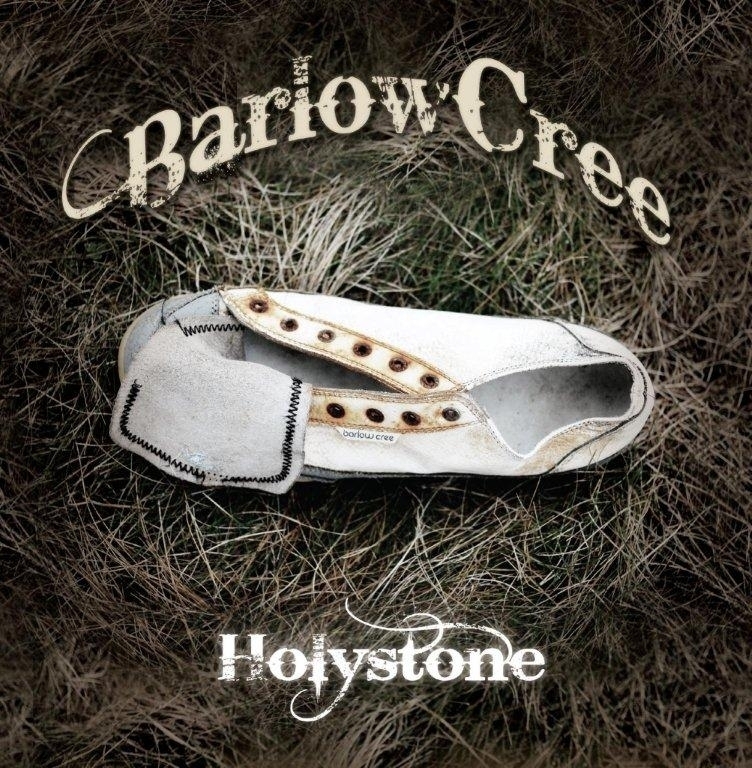 One of the best acts I saw was the Cardiff-based duo BarlowCree – I highly recommend checking them out if they are playing near you! However, I’m pleased to say that instead I’m running a slightly shorter, non-residential version of the course on the weekend of 23rd and 24th March, as part of the St Albans Music City event. More details and a full PDF programme for that umbrella event can be found on their website. A weekend course for beginners and intermediate guitarists to explore a wide range of acoustic guitar techniques. The course, over two days will focus on an overview of different techniques that can be applied to modern acoustic guitar playing. both plectrum and fingerstyle players and does not require one to read music. The course can be applied to other stringed/fretted instruments such as the mandolin and mandola. plays mandolin and electric and bass guitar, plus home-made instruments such as the balalaika and his unique ‘harp guitar’. Spaces will be limited, and early booking is advised. Tomorrow marks the start of the following exhibition at the Museum of St Albans – will be interested to see what is in the archives!!!?? 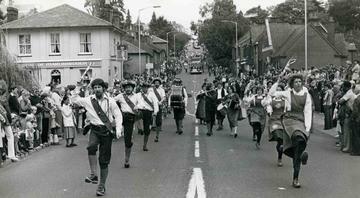 An exhibition celebrating a century of folk music and dance in St Albans District. Come along and see photos and memories of many of the local folk groups that have existed here for the past one hundred years. There are several events also taking place to accompany this exhibition, find out more here.